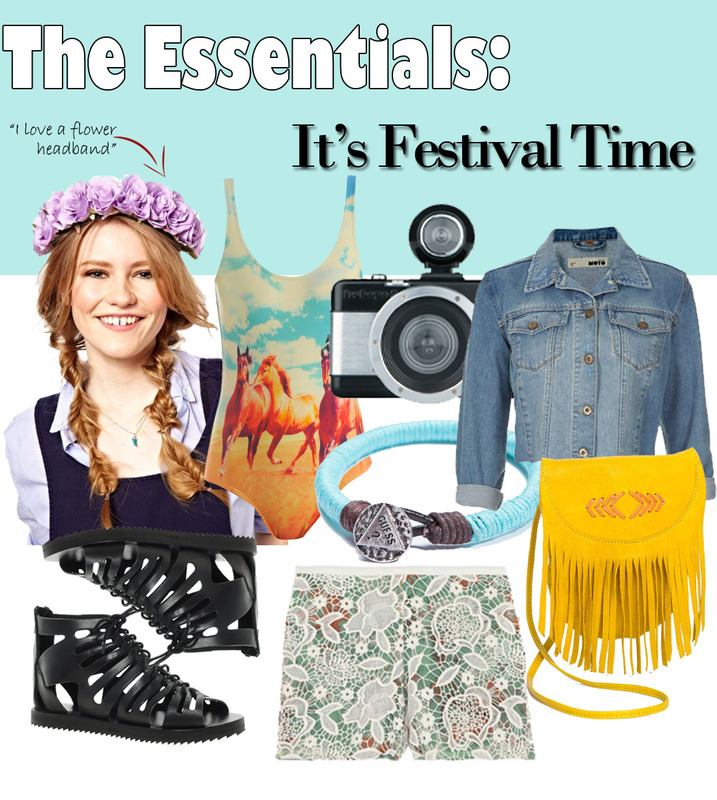 It's that time of year again, Coachella is this weekend! The start of indie music, floral prints and my personal fav, flower headbands is going to be all the rage for the next few days. Even though I won't be heading to Coachella this year (I wish though)... my friends that will be heading to Cali will be indulging in the following digs. What will you be wearing during Coachella?